Consuelo Cabello, ISC, MATI, has 25 years of experience in the area of ​​information technologies. She has worked as an analyst, teacher, consultant and entrepreneur. 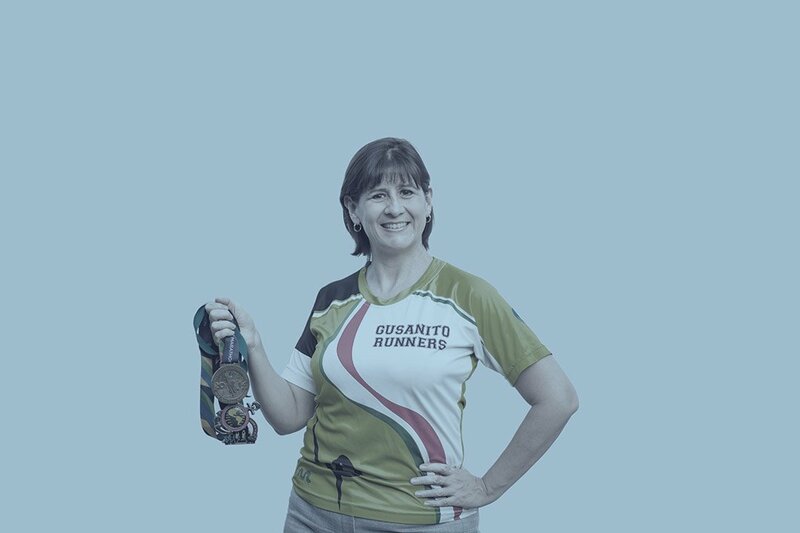 Consuelo obtained her engineering and masters degrees from the Technological Institute and Higher Education of Monterrey, and she developed her thesis in the specialty of knowledge management. My hobby is running, I’ve run 17 marathons in North America.